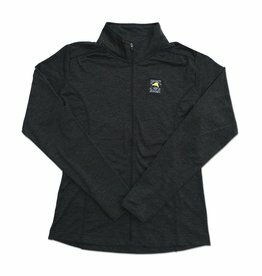 This fitted zip-up with thumb holes is perfect for any weather or activity. 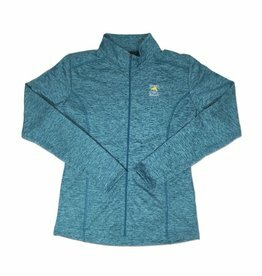 Blended with 8% spandex this jacket moves with you while being extremely comfortable. Complete with small embroidered Salty Dog logo on front left chest. 92% cotton, 8% spandex.